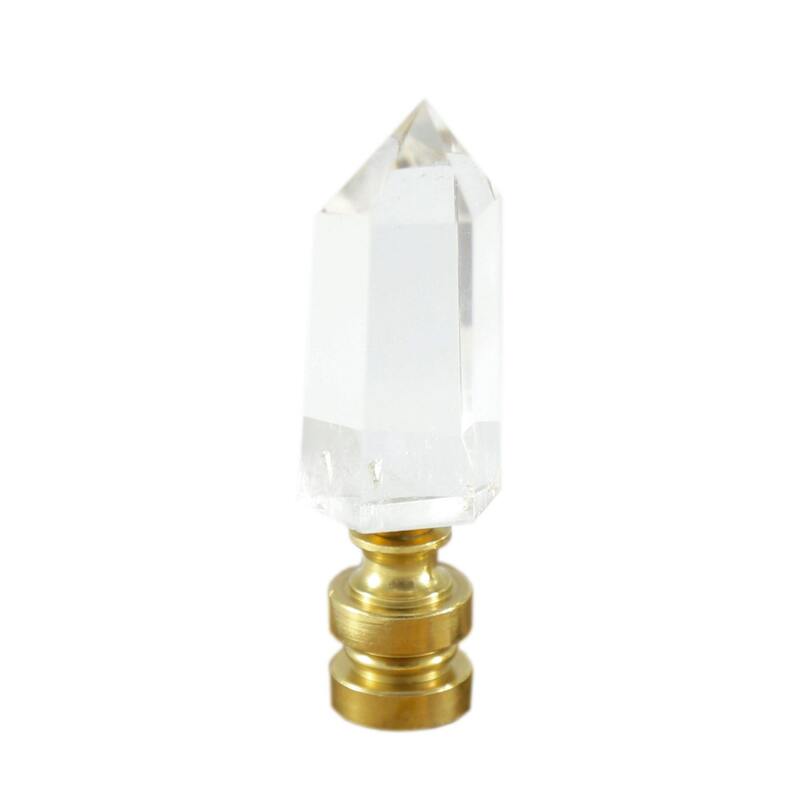 This beautiful clear crystal quartz finial is made with a high quality hand-selected crystal with few inclusions. 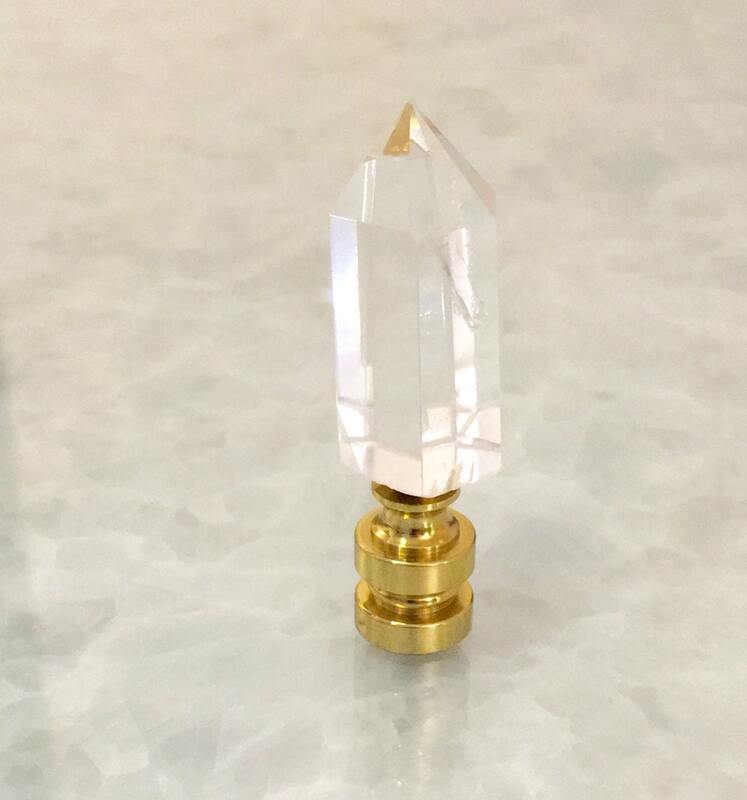 The crystal is set on a clean and modern brass base without prongs in order to showcase the raw stone. Great for a natural, organic, minimalistic home decor look. Beautiful! Exactly as described! Fast shipping. If you are looking for organic sophistication, these are perfect! !